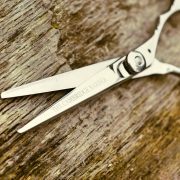 PRECISION CUTTING – Convex razor edge and hollow ground blades allow precise cutting whilst eliminating hair bending and pushing. 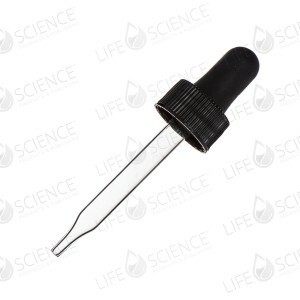 Tension adjustment knob allows for fine tuning of cutting tension. 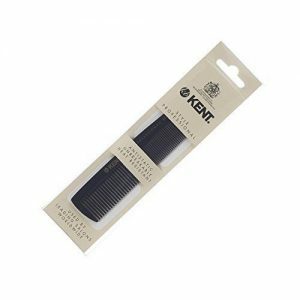 Ergonomic design with removable matching finger rest. 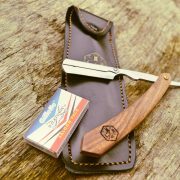 RAZOR SHARP – Extremely sharp razor edge blades. 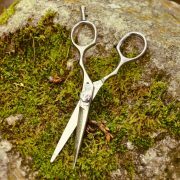 The blades are also hollow ground, which increases cutting efficiency and facilitates precision cuts. 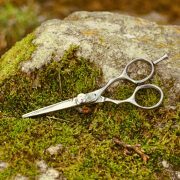 JAPANESE J2 420 STEEL – These scissors are drop forged from a single piece of the finest quality Japanese J2 420 stainless steel. 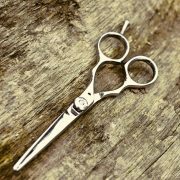 This particular grade of steel allows heat treatment to a rockwell hardness of 53-54, which retains the cutting edge for a long time. 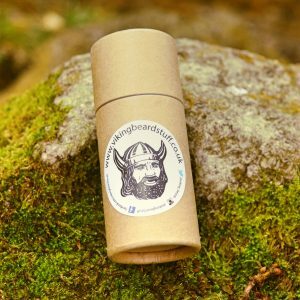 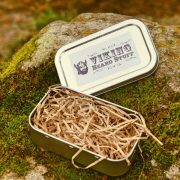 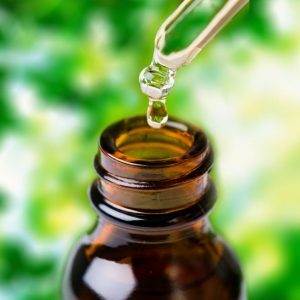 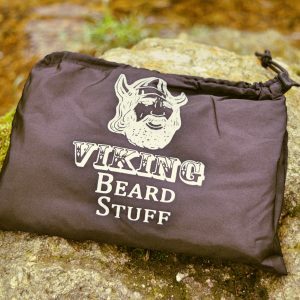 Try them and tame that unruly Viking Beard! 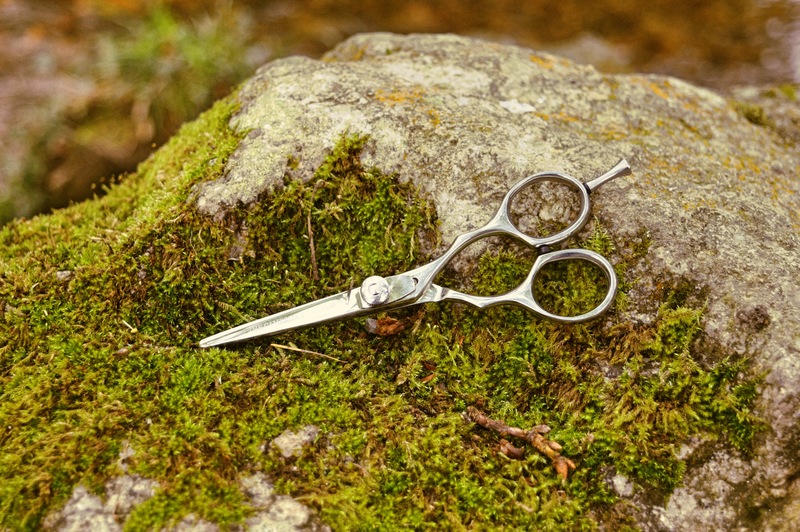 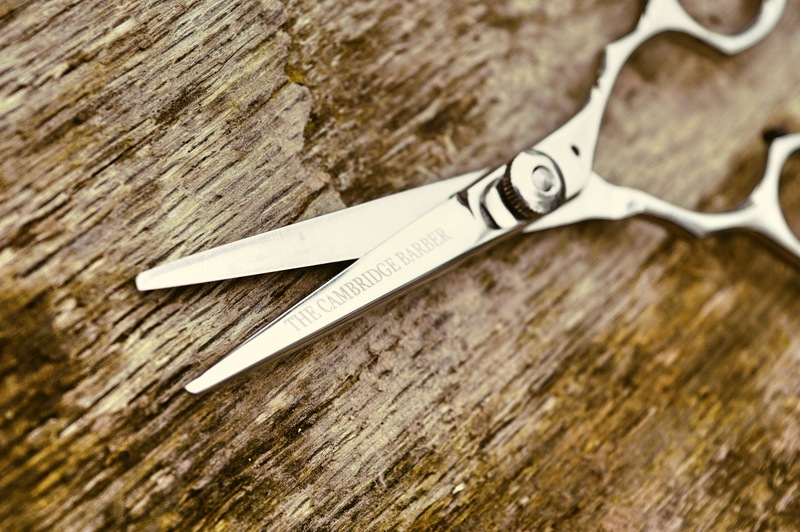 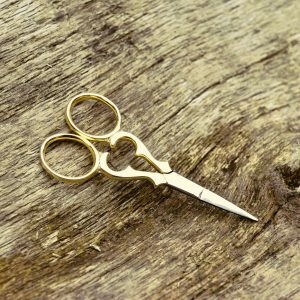 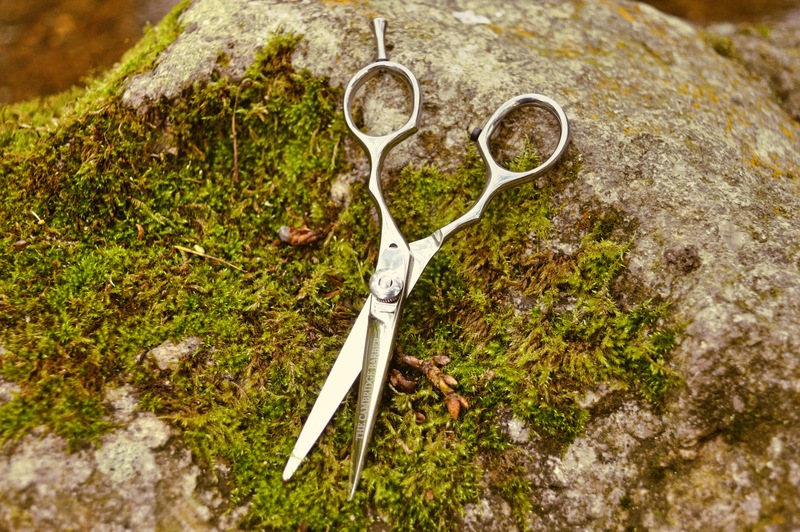 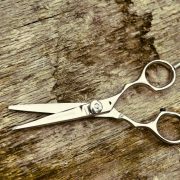 These quality Japanese stainless steel scissors from our sister company – The Cambridge Barber – have extremely sharp razor edge blades & are perfectly balanced. 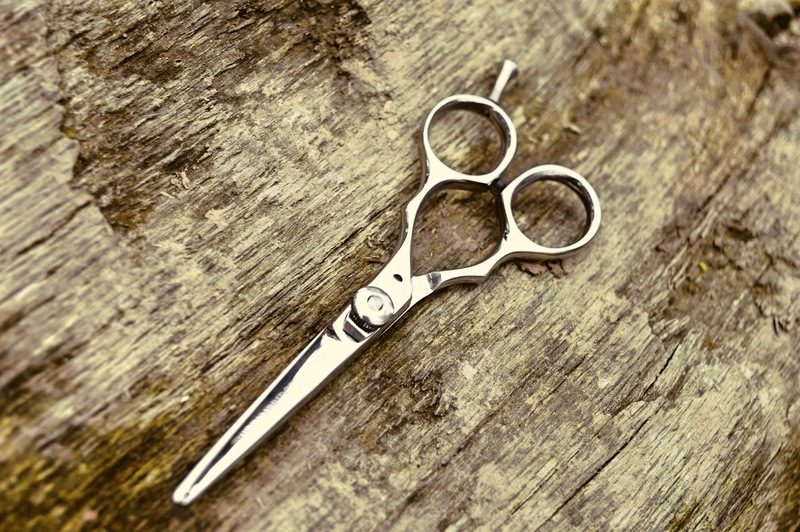 The blades are hollow ground, which increases cutting efficiency and facilitates precision cuts. 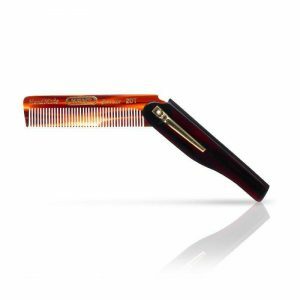 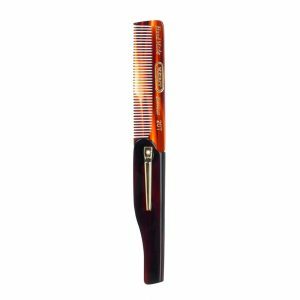 The sharp convex blades are perfect for all types of hair; thin or thick, coarse, curly or frizzy. 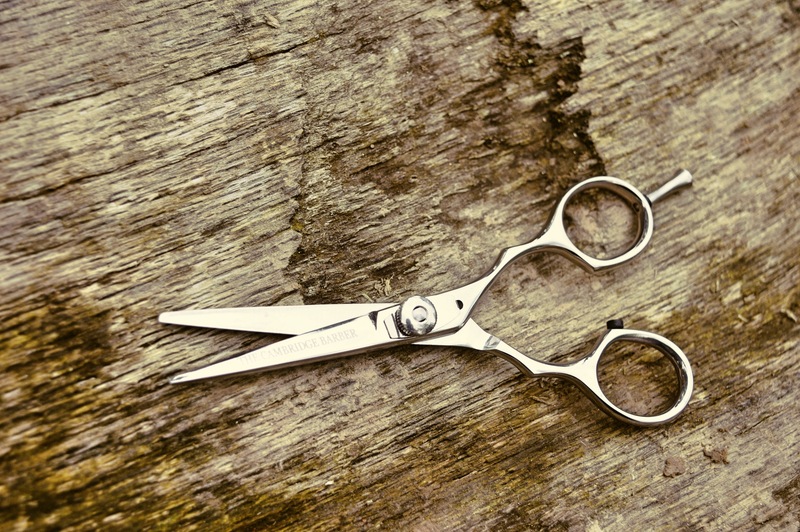 These can be used in a professional hairdressing setting or simply styling your man hair at home! 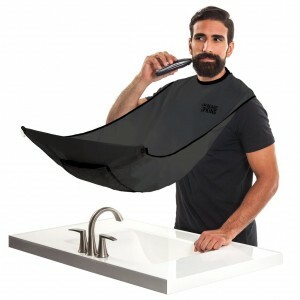 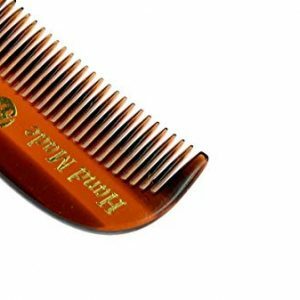 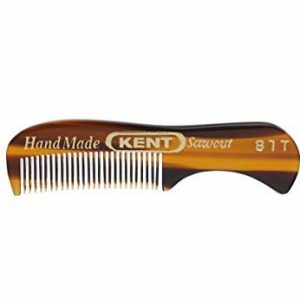 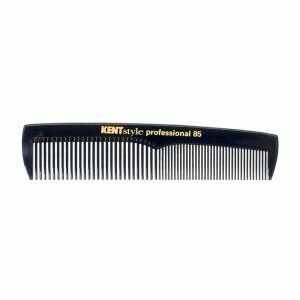 They are excellent for soft-looking straight styles, adding texture, shaping or trimming your frizzy beard. 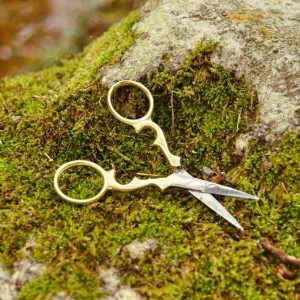 Razor edge cuttings are great for women (and men) with straight to moderately wavy hair, especially if you prefer a softer looking style. 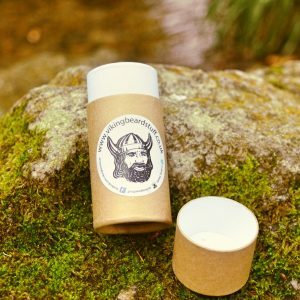 For best results and a perfect trim, your beard or hair should be washed with our Shampoo Bar then use one of our Pearwood Combs to help tame that unruly beard!